A one carat faceted oval bespoke emerald pendant. 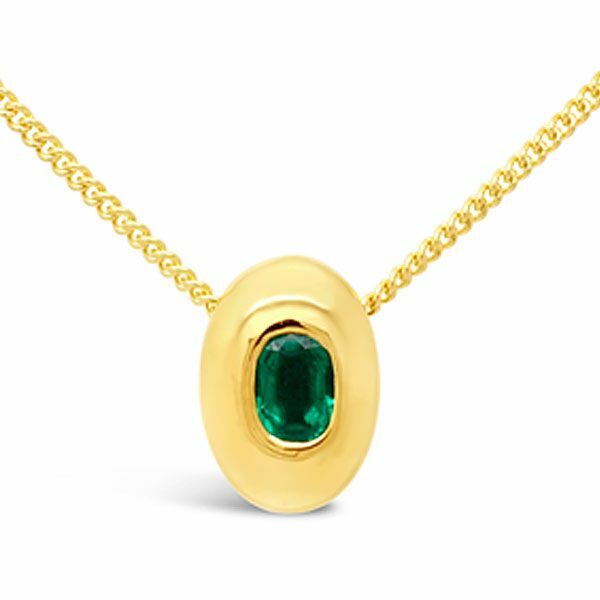 The emerald has been set in an 18ct yellow gold smooth oval pebble that hangs from an 18 inch 18ct yellow gold chain. 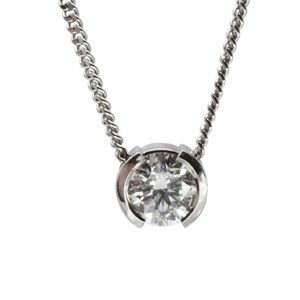 We can source faceted, rough cut or cabochon emeralds for you if you would like any of the designs that you see in other stones made up for you in emerald. We can also set emeralds from your old jewellery into new designs. Chips can be ground out and surfaces repolished to rejuvinate a much loved older emerald. It’s always worth doing on this valuable gemstone.